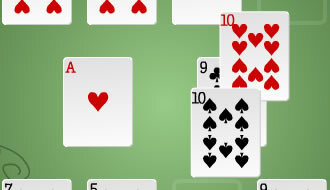 Removing all the cards to clear the table is your main objective here in Spider Solitaire. 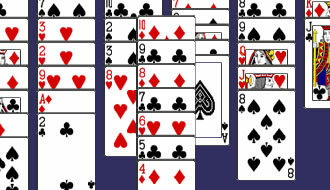 Play Tripeaks Mania where you are needed to remove all the cards following the set rules. 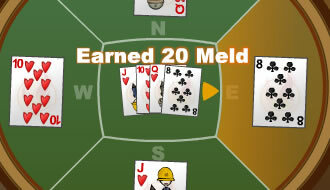 In Klondike Solitaire, you must create stacks according to the requirement of this particular card game. 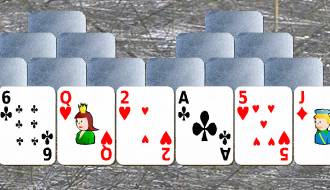 Do well to win as many rounds as possible to score points while playing Steel Tower Solitaire, an interesting skill testing card game. 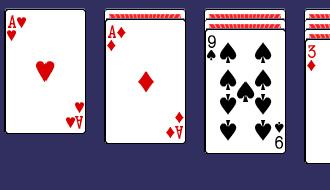 In Freecell, you follow certain sets of rules to play with cards. 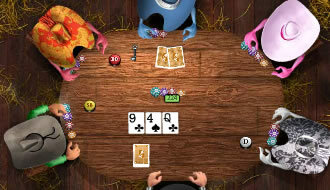 The game play requires some good gaming skills and strategy. 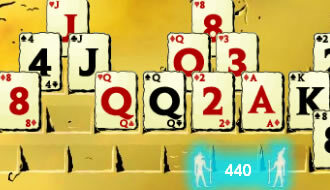 Play this online game that require card gaming skills backed by Patience just as the name of the game hints. You have to prove that you are the Governor of Poker by winning the tournaments and using the money earned to buy the tows of Texas. 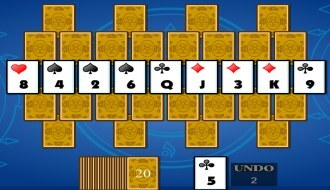 Pyramid Solitaire is an interesting card game in which the player’s main objective is to eliminate all the cards from the board. 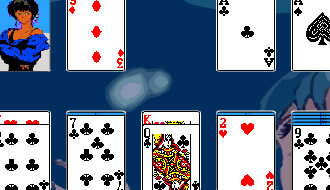 Dutch Game Klaverjassen is an online card game played by four people composed of two teams. 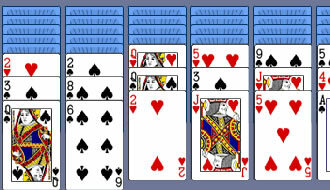 32 cards are used for the game play. Speed Card Game 2 is a nice sequel in the series where you play with cards trying to eliminate all the cards in least possible time and moves.